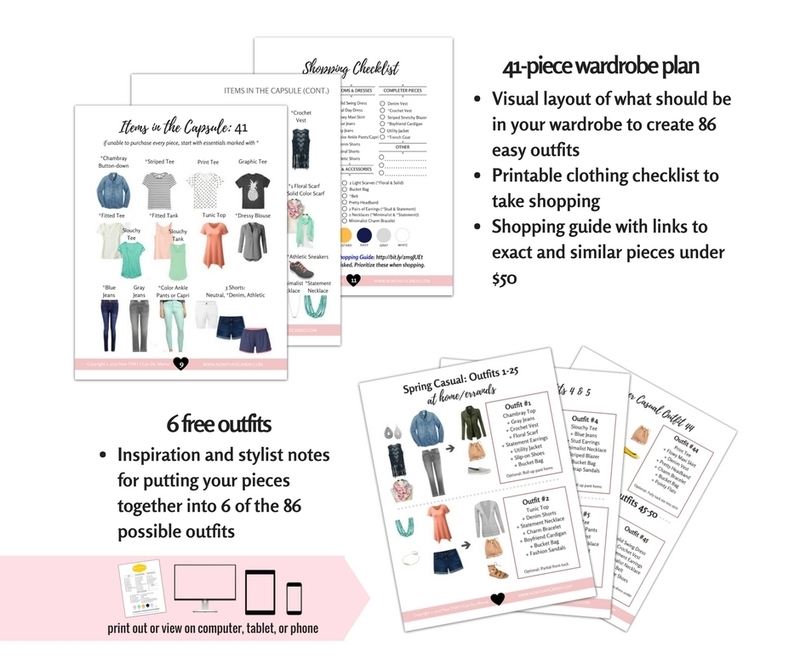 Get the FREE Spring/Summer Wardrobe Plan Tool Kit! 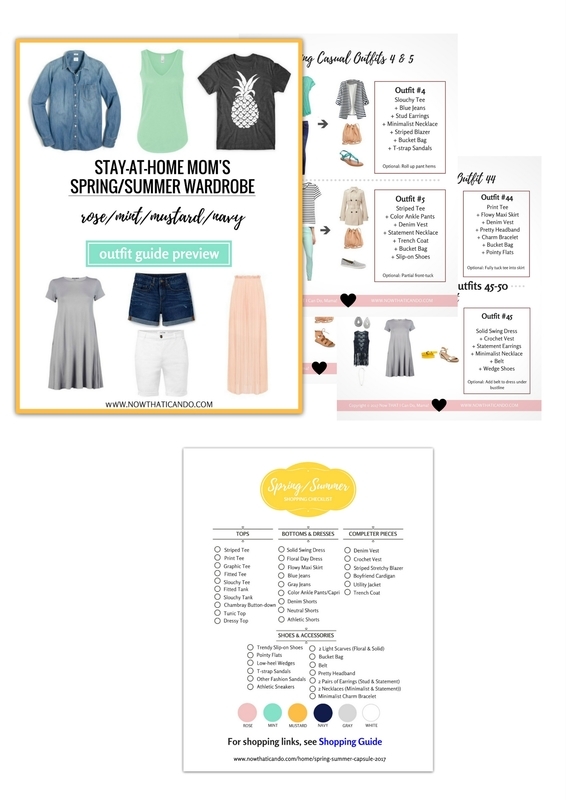 Join Hundreds Of Other Moms Who Are Having Fun Getting Dressed Every Day! Grab your checklist and outfits and start renovating your wardrobe today! Founder, Now THAT I Can Do, Mama! Where should I send your files? I'm excited to send you some outfit inspiration, mama! Just one more step... check your email to confirm your subscription. © Copyright 2019 Frump Fighters. All rights reserved.